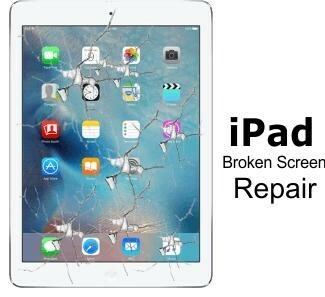 100% Original Quality LCD Replacement. Got Service right at your Door step. 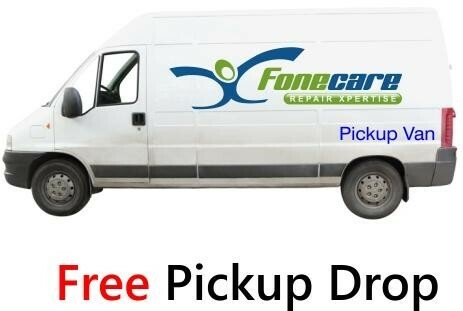 Fonecare is the first mobile repair company to start innovative pickup drop facility for mobile repairs in Mumbai. Now no need to spend your valuable time visiting and waiting at service center. Fonecare is Reliable. Smart. Stunning. Connect with us on your favoutite social media sites. Disclaimer:- Please note that Fonecare is not an Apple authorised service center. 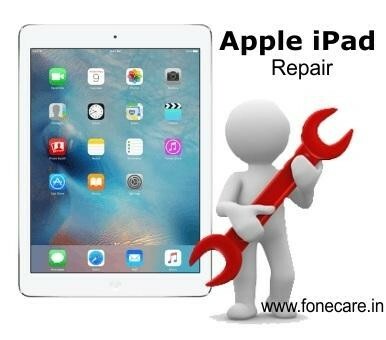 Fonecare is not affiliated with Apple., and is an independent service and repair company. 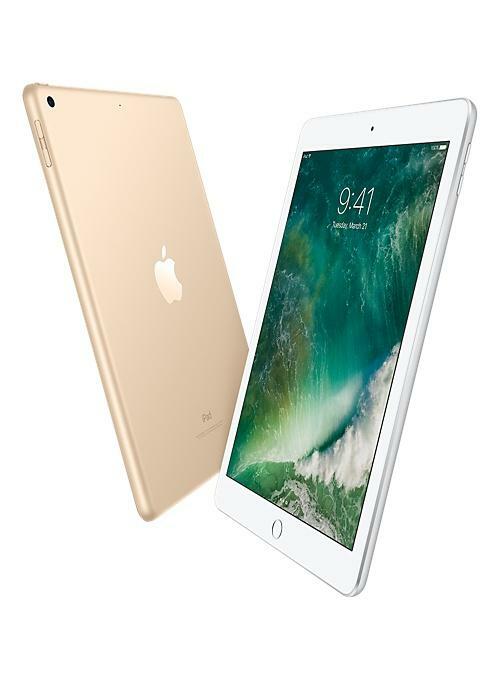 All Apple logos used on this site are a trademark of Apple Inc..